Cisapride Compounded in liquid suspension form is used in dogs and cats to speed up the digestive process without increasing gastric acid. It alleviates vomiting and other issues associated with slow digestive processes. 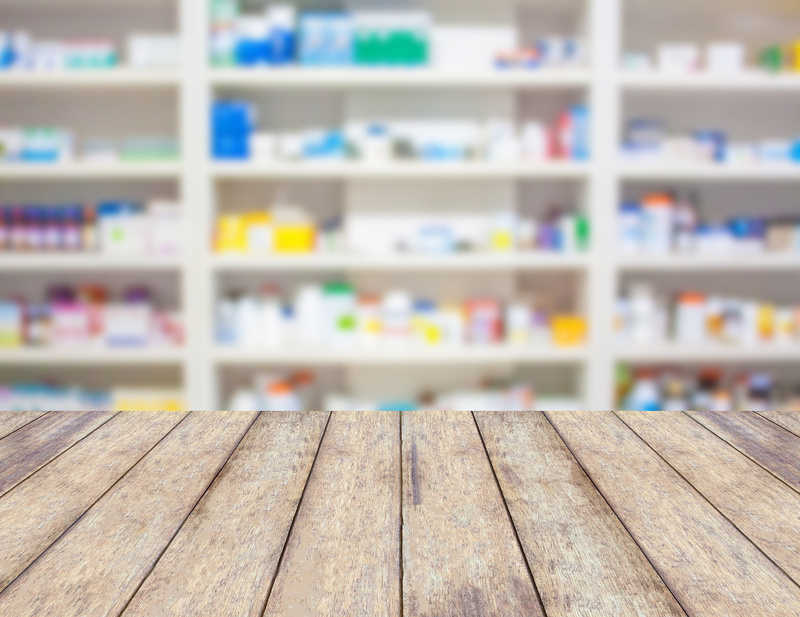 Compounding a suspension is beneficial in instances where a specific dosage is unavailable or in different forms to make it easier to dose your pet. 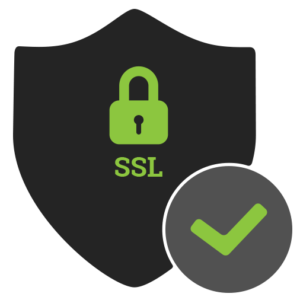 Cisapride Compounded vet suspension requires a prescription from your veterinarian. Cisapride Compounded Vet Suspensions stimulate the smooth muscle that lines the digestive tract to help contents move through the esophagus, stomach and the intestines. Keep this and all drugs out of reach of children. 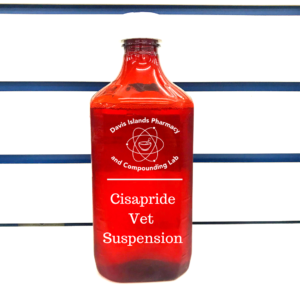 Cisapride pet suspension is a prescription drug and should be used according to your veterinarian’s directions. It should only be given to the animal for which it was prescribed. Do not give this medication to a person. Give this medication to your pet exactly as your veterinarian prescribes. If you miss giving your pet a dose of cisapride, give the next dose as soon as you remember or, if it is close to the next scheduled dose, return to the regular schedule. Do not double dose in order to catch up. Cisapride pet suspension is usually given at least 30 minutes before feeding. Cisapride suspension does not cure the condition for which it is given. Treatment is generally continued for the life of the animal. Tip: Wash your hands after giving your pet this medication.